Planning captivating and unforgettable weddings & events. 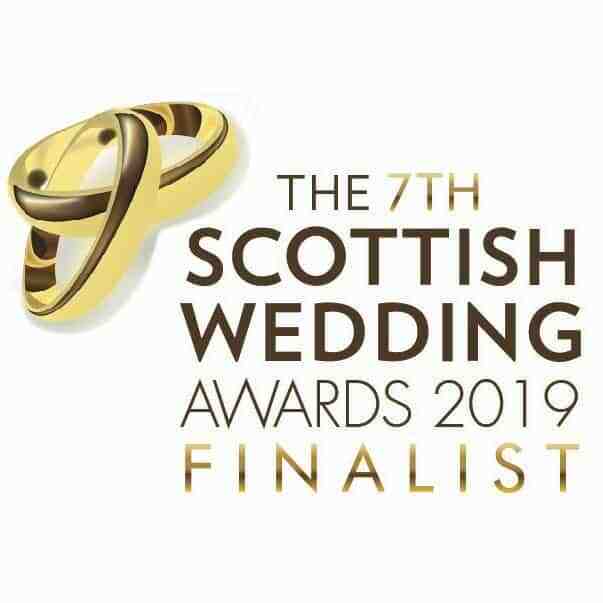 Multi award winning Pretty White is a unique wedding and event company based in Edinburgh and West Lothian that offer a new fresh and diverse approach to wedding planning, chair cover hire, venue dressing, LED dancefloor hire, LOVE Letter hire and much more. 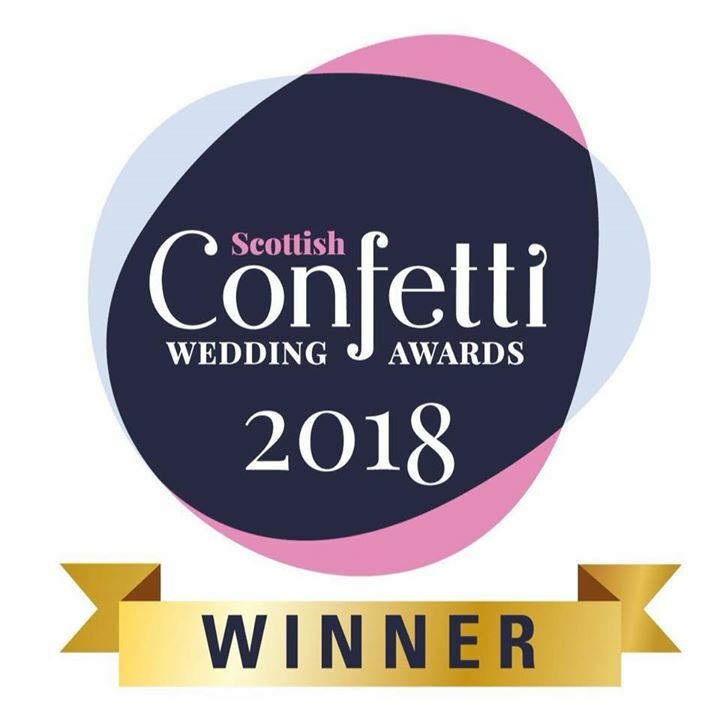 We deliver the wow factor for any wedding or event throughout Edinburgh, Glasgow, Lothian's and across Central Scotland including the Scottish borders. Visit our stunning new wedding & event showroom situated in West Lothian. Our unique showroom provides a mock set up service where the customer can actually see their ideas and inspirations come to life. We have a huge range of items on display with everything you need for that special occasion. Pretty White prides itself on competitive pricing, attention to detail and strives to deliver the perfect wedding or event. 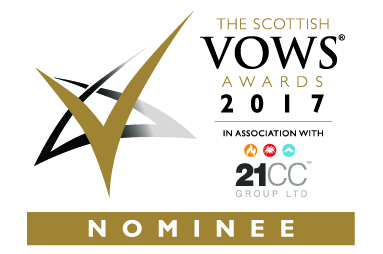 We are recommended suppliers to a wide range of hotels and venues throughout Scotland. We offer fantastic money saving discounts to selected hotels and venues, contact us today if your chosen venue qualifies for our discount. Thank you for your enquiry and a member of our team will contact you shortly! © Pretty White Wedding and Events Ltd 2012. All Rights Reserved.